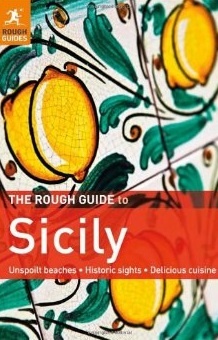 Many years ago, I went to Sicily and rented an out-of-season holiday apartment in Giardini-Naxos, near Taormina, so that I could research and write the first edition of the Rough Guide to Sicily. There were no other guidebooks to Sicily at the time to help me out. I had never been to Sicily before, and spoke only the Italian that appeared on a pizza restaurant menu (basically, fine on conversations involving the words ‘formaggio’ and ‘prosciutto’, less so on ‘carciofi’ – carrots? cauliflower? carcinogen?). As it happened, renting an apartment turned out to be the easy part. I pointed at a picture in an estate agent’s window, signed an impenetrable contract that – disappointingly, because I’d have liked to show off my language skills – made no mention of ‘formaggio’ or ‘proscuitto’, and moved in the same day. Over the next six months, I travelled the length and breadth of this amazing, alluring island. I hiked on goat tracks, swam in azure seas, picked lemons, marvelled at Roman mosaics, and visited extraordinary Greek ruins on hillsides covered in wild oregano. 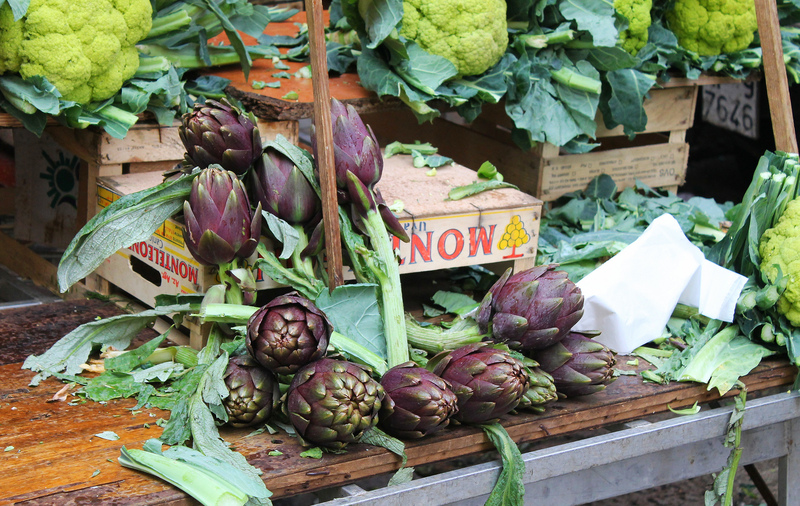 I even found out what carciofi were, thanks to the Carciofi Man who trundled his cart up and down outside my apartment most days, shouting his head off about his beautiful artichokes. (And by ‘shouting his head off’, I mean ‘expressing himself at an entirely normal volume for a Sicilian’). What was harder, however, was coming to terms with the Byzantine machinations of the local civil servants. (And by ‘Byzantine machinations’, I mean ‘entirely reasonable local working methods’). Such a beautiful station, what could possibly go wrong? “It’ll be there in three days”, they said in London. I was sceptical. It takes three days just to buy a stamp in Sicily. But amazingly, it was there in three days, waiting for collection at Taormina train station. Take it as read that the following conversations played out over many months, and involved about a hundred visits to the station. The conversations were also conducted in rudimentary Italian and exasperated shouting (me) and exaggerated shoulder-shrugging, sighing and eyebrow-raising (everyone in officialdom, plus random passing Sicilian strangers who never like to pass up on a good argument). “I’m collecting my computer”, I said, standing at the goods window at Taormina train station. “What computer? There’s no computer here”. I could see the computer, in a box on the shelf behind him. “That’s not your computer” – examining my passport – “That computer belongs to a Signore Brown Jules”. “That’s me, look” – pointing at my passport. “This says ‘Jules Brown’ not ‘Brown Jules’, that’s different” – triumphantly. “Oh good God. It’s me. It’s obviously me. That’s mine”. “OK, calm down. So it’s yours. We have to check properly. That will be 50,000 lire”. “You’ve already paid in England. This is Sicily”. “Thank you signore. And now you’ll need to go to the post office in Giardini-Naxos to have this paper stamped”. “What?” – dangerously aerated Englishman by now. “Right. FINE. Here’s the stamped paper. Can I have my computer now? Please”. “Of course signore. If you’ll just let me have your codice fiscale, you can take it right away”. “Your tax code signore. No one can take any goods away without a tax code”. 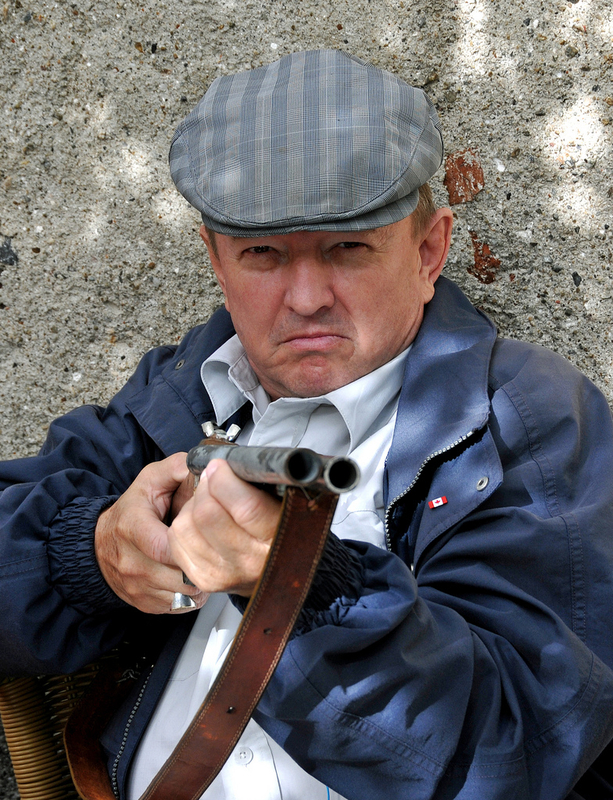 “You don’t need an Italian tax code signore”. “WHAAAT?” Close to cardiac arrest by now. “You need a Sicilian tax code signore, not an Italian one. 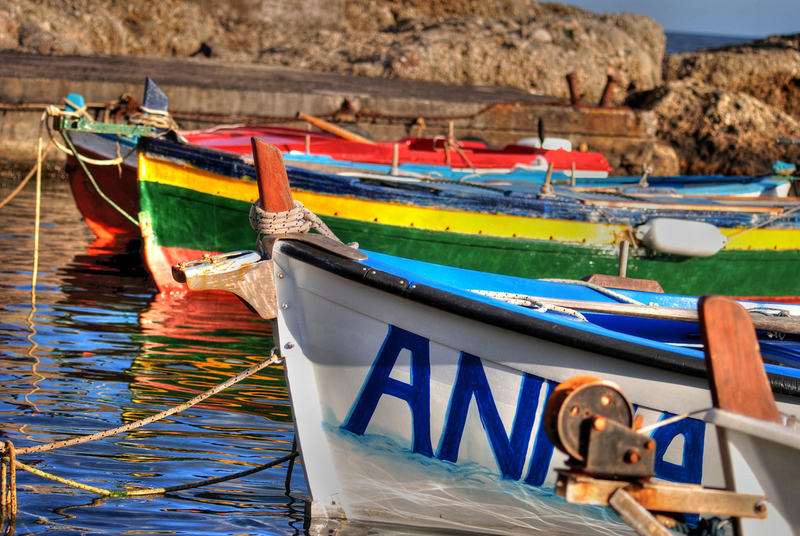 This is Sicily”. It being Sicily, the woman in the local tourist office – who I barely knew at all – gave me her tax code. This seemed like an entirely normal solution to her. “Are you sure this is your tax code signore?” Peering at it suspiciously. “It looks like it belongs to a woman”. “It’s mine”. Fixing official with Very Hard Stare That Went On Forever. “Eccellente signore! Thank you. Here you are”. In the end, I stayed in Sicily for six months that first time – and I had the use of the computer for about three weeks, before I had to return to the UK. The entire guide was contained in the notebooks that I should have brought with me in the first place. As a foreigner in Sicily, you are Always Wrong and Always Entertaining. A version of this post appeared originally on Veronica Di Grigoli’s excellent blog, The Dangerously Truthful Diary of a Sicilian Housewife. Great to meet an actual reader! I often see people with a guide of mine and always wonder how they’re finding it. Maybe next time I should say hello! How I love your posts Jules! You even inspired me to a weekend in Hull last week and that far exceeded my expectations! That’s amazing – I got someone to go to Hull! Glad you enjoyed it, and thanks so much for the kind words. It’s easy to think we write in a vacuum sometimes so I love when I hear things like this! Your computer story reminded me of trying to send a box of belongings back to Australia at the end of a couple of months in Syracusa. Much hand waving as we tried to communicate in our ”pizza restaurant” Italian and the post office staff’s equivalent English. About an hour and half later after signing 25 different pieces of paper the box was ready to go. Luckily we weren’t in a hurry so we just shrugged our shoulders and laughed. What else could we do, after all we were in Sicily. PS. 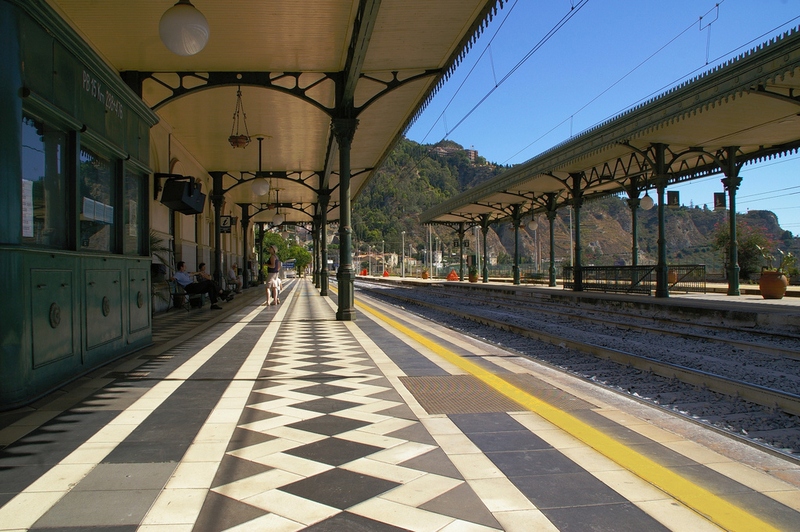 love the train station in Taormina. Quite journey down the hill from the town but a gorgeous building. I recognise that scenario very well! Still, only 25 pieces of paper – you got off lightly!